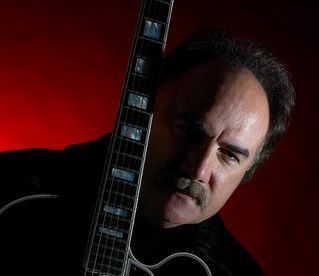 In honor of one of the Greater Buffalo/Niagara’s beloved jazz contributors in the last few decades, the Northwest Jazz Festival in Historic Lewiston, NY will honor jazz guitarist Ralph Fava. 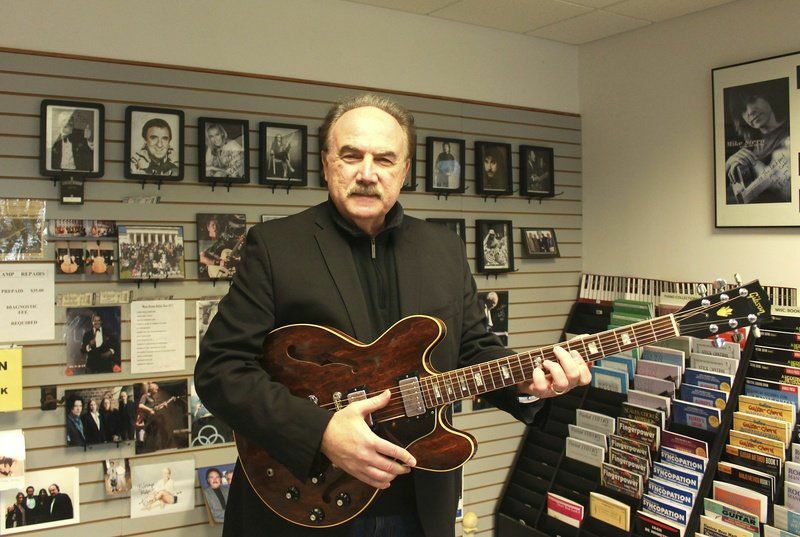 Fava, founder of the Lockport Music Center and first-call guitarist for many celebrity performers who performed in the area, died in October of 2018 after battling brain cancer. Fava performed with such noted celebrities as Tommy Tedesco, Bobby Vinton, Debbie Reynolds, and Connie Francis. Additionally, throughout his career, he could be found performing in various venues in the region. He endeared many students who came through the Lockport Music Center with his zest for life and love for music and the jazz guitar. “Ralph was a great contributor to the jazz scene in our area and was an encourager to all of us to keep jazz music alive. It was an honor to get to know Ralph and this is an honorable way for the festival to show the community how much he was admired by many,” states Tony Zambito, Music Director for the festival. 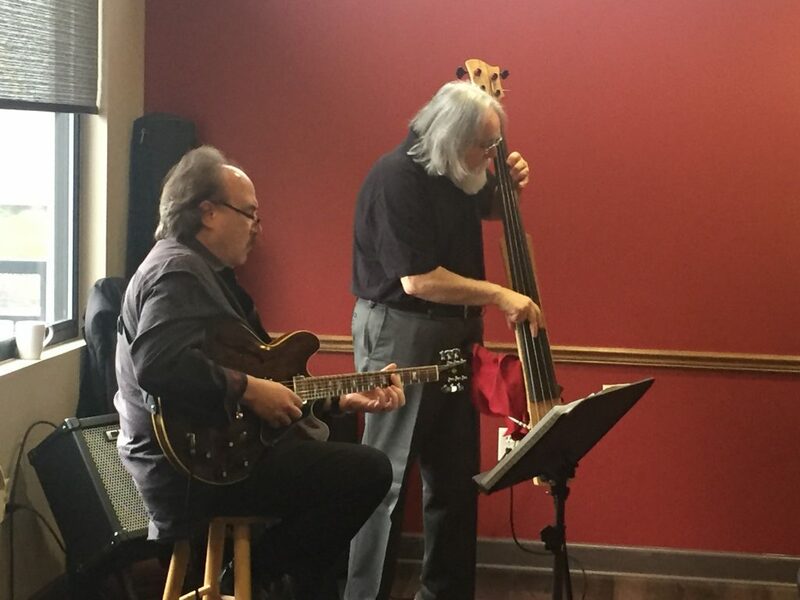 Other jazz guitarists set to appear at the festival on Friday, August 23rd and August 24th at nearby adjacent stages include, Walt Sopicki, Vincent Mastrantonio, Chuck Buffamonte, and Mel Henderson. The 17th Northwest Jazz Festival in Historic Lewiston, NY will take place on Friday, August 23rd and Saturday, August 24th. For more information, please visit the festival’s website at www.lewistonjazz.com. A great guy with a great sense of humor. He was serious about his music and jazz. It was the thread that ran through his life. Thanks for sharing – a great guy who is missed! What can I say about Ralph that hasn’t been said. He was one of the greatest guitar players in the area. But more important, he was a great guy. Always an inspiration to everyone. My breakfast buddy and best Gumba ‘. We all miss you my brother. Thanks for sharing, Paul. He was a great Gumba!